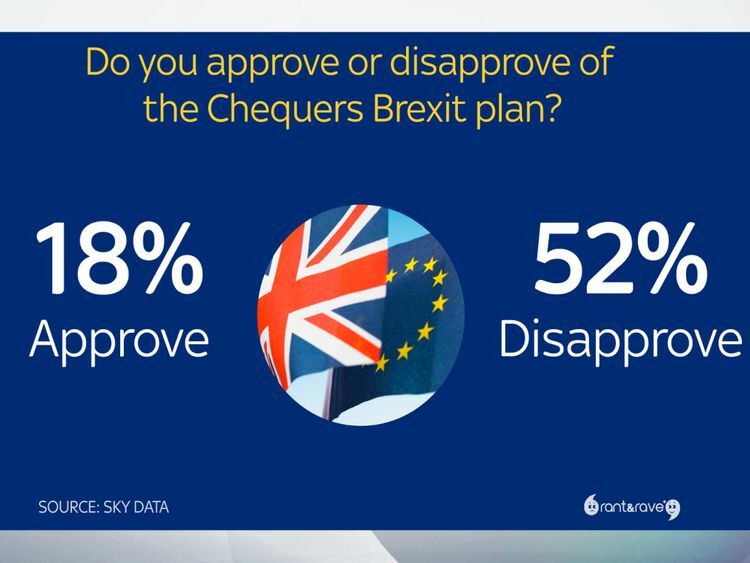 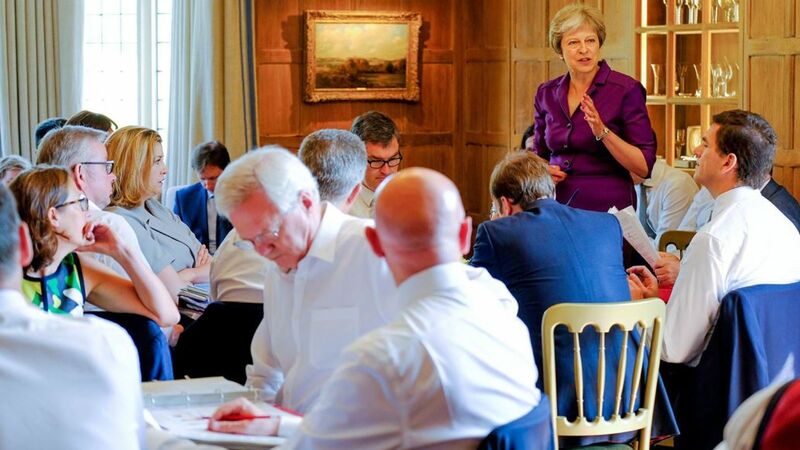 Some 52% disapprove of the proposed deal – known as the Chequers plan after the Prime Minister’s residence at which the cabinet agreed to the plan earlier in the summer. Just 18% approve of the deal, while 30% answer don’t know. 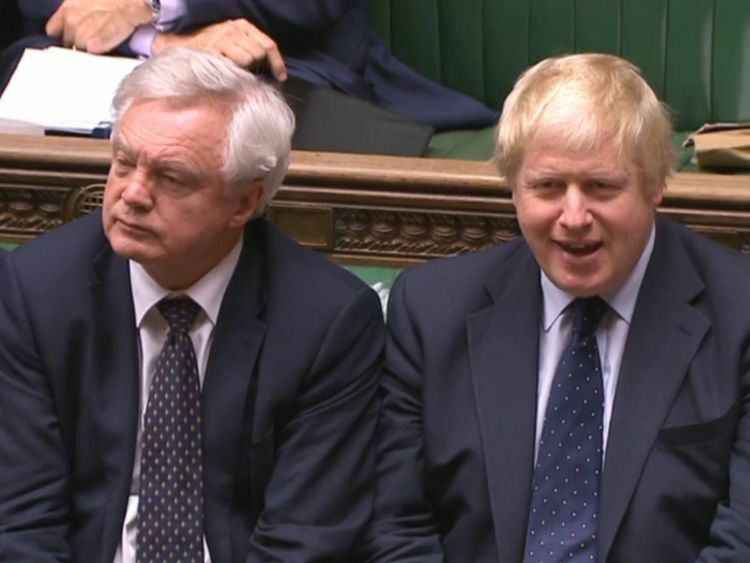 Former education secretary Justine Greening suggested the Chequers deal was less popular than the poll tax – a flat tax on every person in the country first imposed in 1989, which led to widespread protests and is often cited as a factor leading to Margaret Thatcher being deposed as Prime Minister. 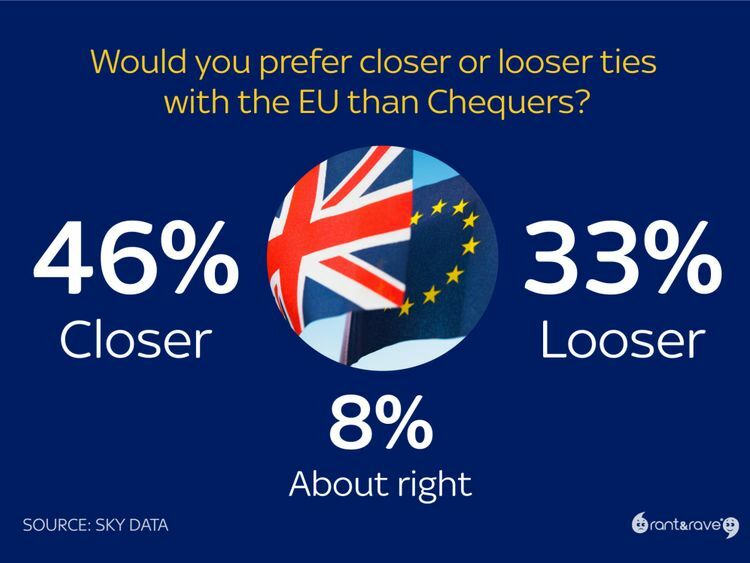 In March 1990, at its least popular, according to pollsters MORI the poll tax reached a low of 19% approval – above the Chequers deal albeit within the margin of error – but had a much higher 76% disapproval, with a much lower 5% answering don’t know.